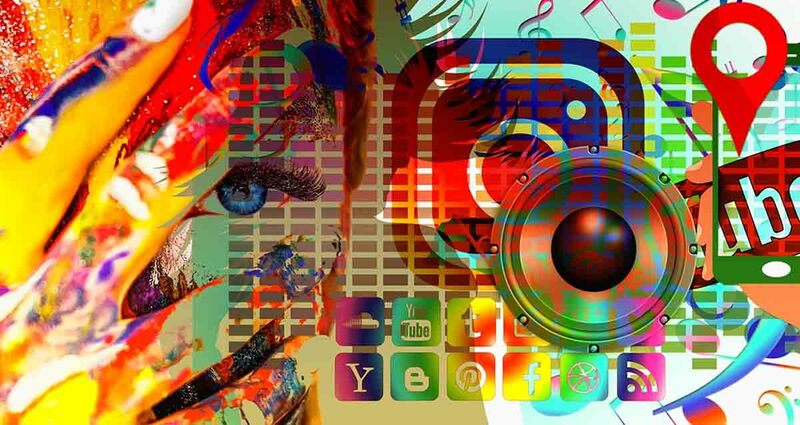 Keep up-to-date in 2019 with the latest happenings in the world of social media. This first edition for the new year looks at research findings for studies done on Facebook and even a study conducted by Snapchat. 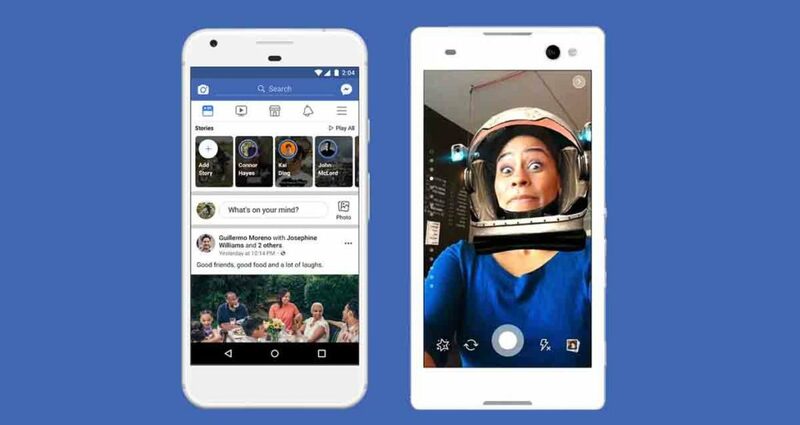 This edition also looks at the new addition to Facebook Page Stories. 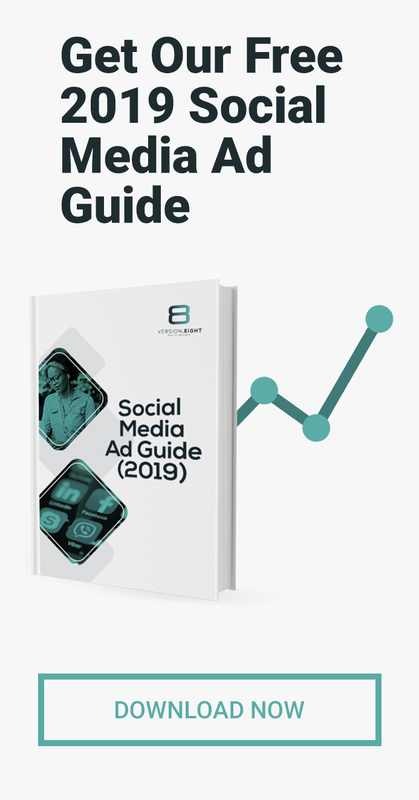 After analysing 777 million Facebook posts from 2018, Buzzsumo has released their findings in their 2019 Ultimate guide to Facebook engagement report. The study set out to find the most engaging pages, brands and videos from 2018. The report was then compiled as a means to help marketers get more Facebook engagement for their brands. The key findings from the study provide marketers with valuable information such as the optimal post length, the most popular post type, the best times to post as well as what motivates people to engage with Facebook posts. 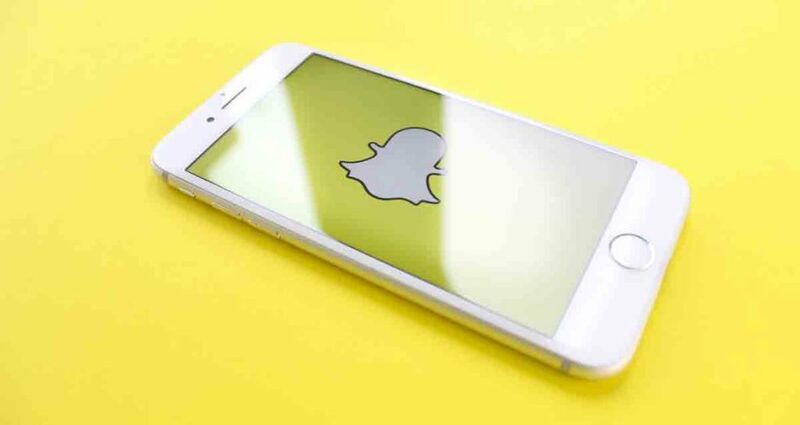 Together with Murphy Research, Snapchat conducted research to try and understand how and why people use their favourite apps. The research involved a study of 1005 app users between the ages of 13 and 44. This study provides insights into why users choose certain apps when users spend time on the apps as well as how these apps make the users feel. The study suggests that users choose different apps depending on what they are doing as well as their current mood. 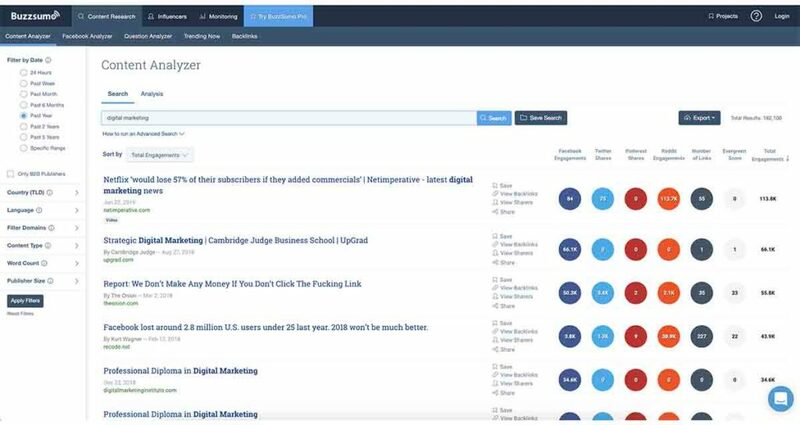 The study also shed light on which platform people use when looking for a specific type of content. With the new year comes new goals and new resolutions for the year ahead. 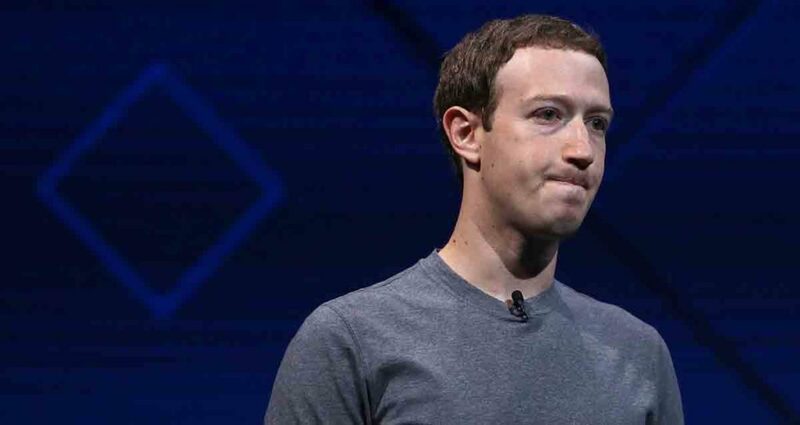 This is no different for Facebook CEO Mark Zuckerberg, who, in his annual new year’s post set another personal challenge for himself for 2019. His challenge for the year ahead is to host public discussions about the future of technology in society, from the opportunities and challenges that technology brings, to the hopes and even anxieties that come with it. The plan is to hold discussions every few weeks with leaders, field experts and even community members to keep things interesting. He also aims to engage more in these debates about the future. Facebook has recently launched call-to-action (CTA) stickers for Page Stories. This new set of stickers prompts viewers to take action such as ‘Shop Now’, ‘Book Now’, ‘Call Now’ and even ‘Get Directions’. These new stickers mirror the CTA options that are available in the main header of Business Pages. This new option is an attempt by Facebook to grow the Facebook Stories usage even further by appealing to businesses.